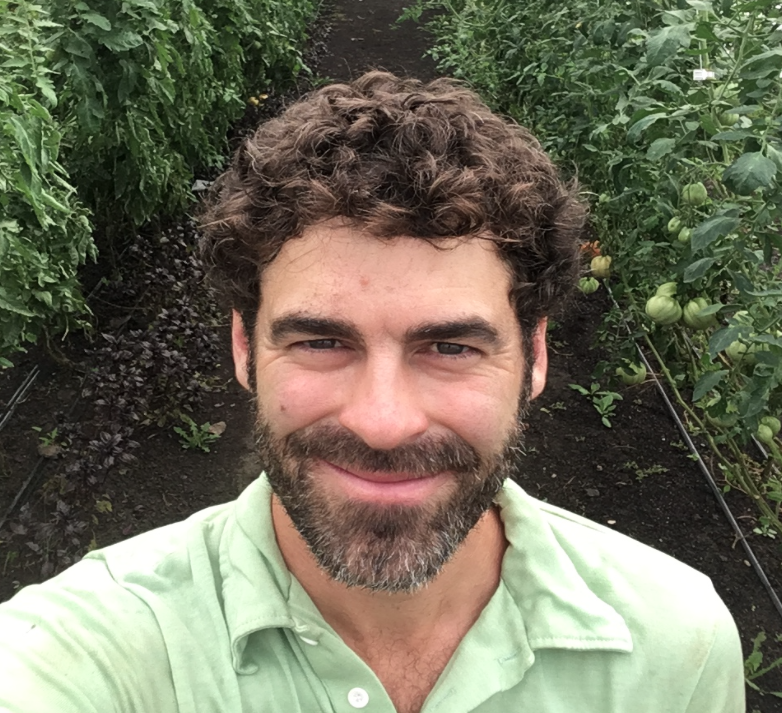 Tempel Farms Organics is a diversified, certified organic vegetable, cut flower and egg farm located in Old Mill Creek, Illinois. Mike Morrison has introduced our Qlipr system in July 2018 and shares its experience with us. "The system has been working very nicely for us. Our tomatoes were grafted and then transplanted 4 months ago. They have been productive, healthy, and the Qlipr System was easily adapted. 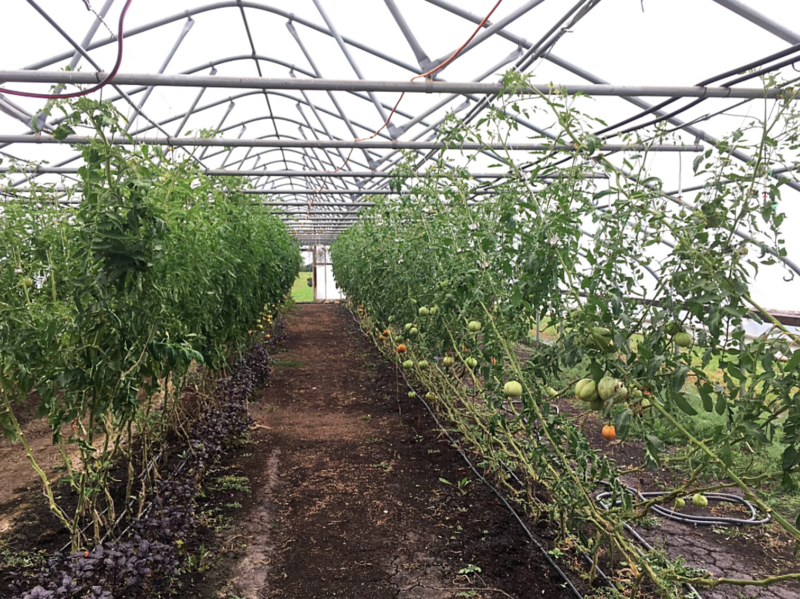 We have a 96 foot hoop house with 3 rows of 80 tomatoes. 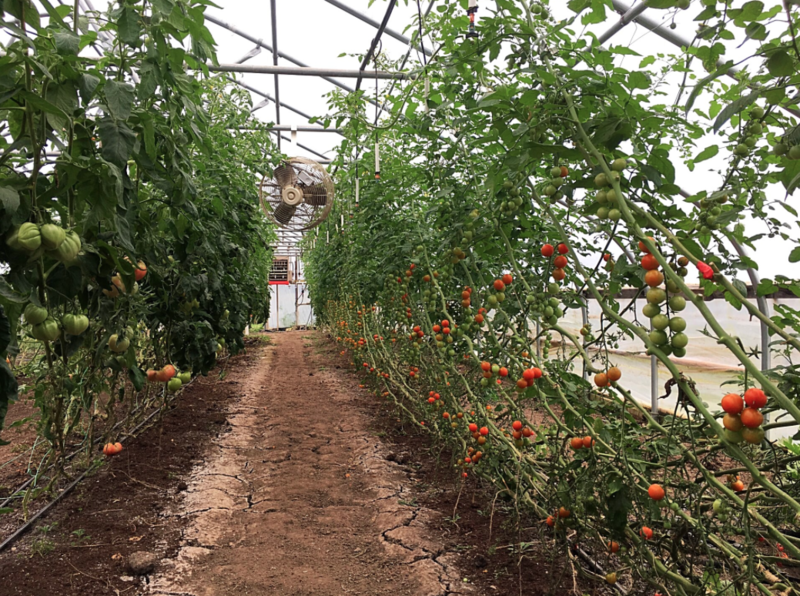 Each tomato plant is trained to 2 leaders. 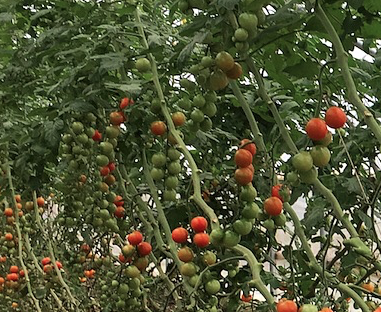 Cherry tomatoes have reached 20 feet per leader, and heirloom slicing tomatoes have reached 15 feet per leader. 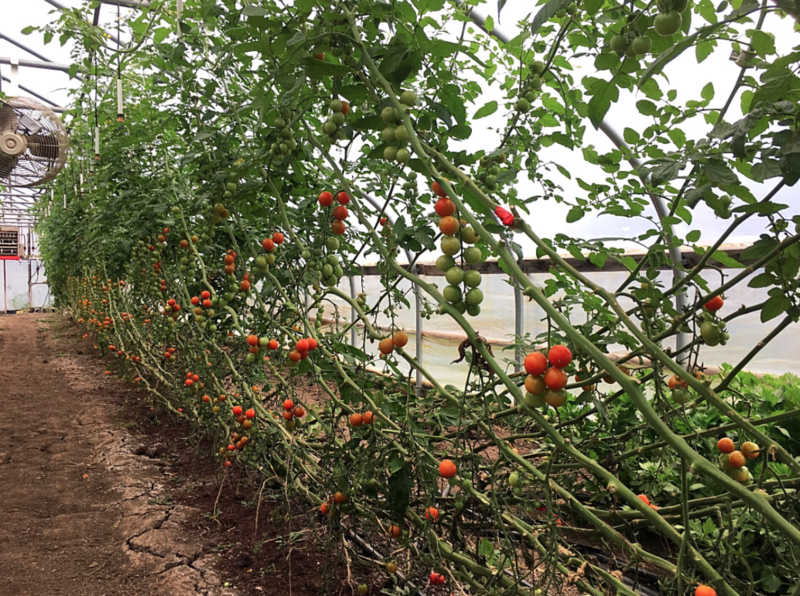 That makes about 320 feet of cherry tomato leaders and 4800 feet of slicer tomato leaders. We amend with compost about half way through the season, and the health of the crop has been fantastic and well supported by the system. The only issues we have had to learn to deal with is temperature control which affects the diameter of the leader. We have learned that higher temperatures result in a leader diameter that quickly outgrows the clip, so we have learned to ventilate more effectively to control vegetative growth, and lower and lean on a schedule of every 5-7 days. The issue that can result otherwise is a clip that is expanded and more prone to damage the next section of leader, through slipping on the narrower part of the leader, rather than holding it securely. Now we have learned to replace the clip and to pay attention to this potential during the hot part of the season."